Are you looking to build and move into your very own shipping container home? 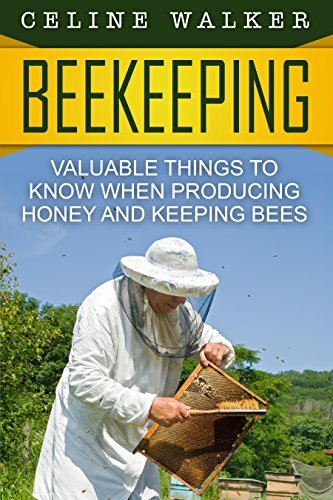 This book could be the answer you're looking for... 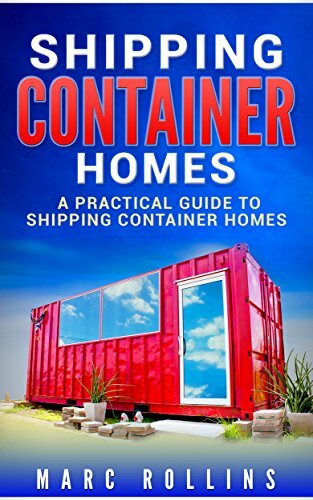 Shipping Container Homes: A Practical Guide to Shipping Container Homes is your ultimate resource to turning your dream of moving into a container home into reality. 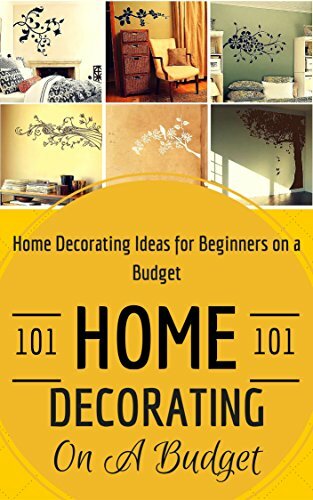 In this book, you will discover what steps to take and how to save money by avoiding costly mistakes. 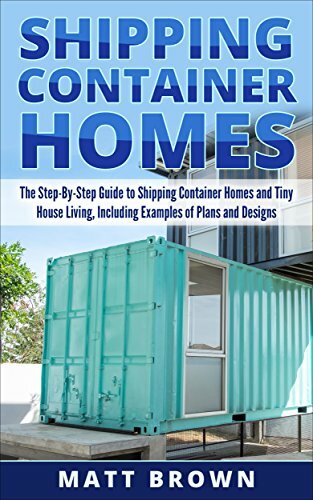 Here are just a few of the questions and topics that this book will cover: • What's the Big Deal about Shipping Container Homes? • What to Think About Before you Buy • Preparing the Site • How to Tackle Permits and Zoning Laws • A Few Examples of Shipping Container Home Designs and Plans • Getting Rid of Hazardous Chemical Remnants • Electrical Issues • Plumbing and other Water-Related Issues • Roofing Considerations • Insulation • A Safe Living Environment • And Much More We are confident that you will find a lot of useful information within this book. 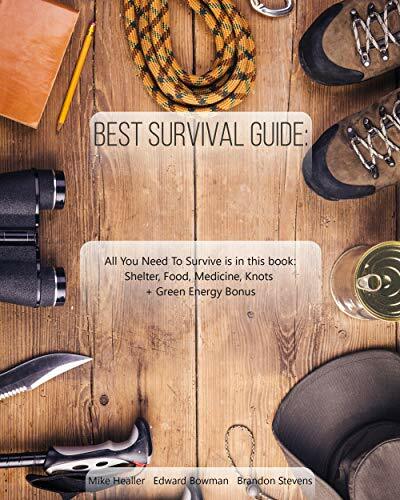 It also includes two bonus chapters at the end so you can all you need! 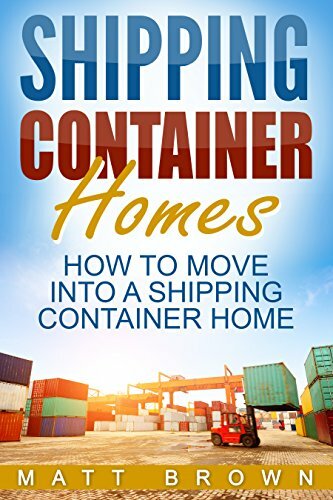 Get the book now so you can start on your journey to moving into a shipping container home! The courage and devotion of the German Shepherd remains unmatched by other breeds as observed through many years of employment and human companionship. The German Shepherd canine is utterly versatile and excels at almost anything it is taught and trained to do. 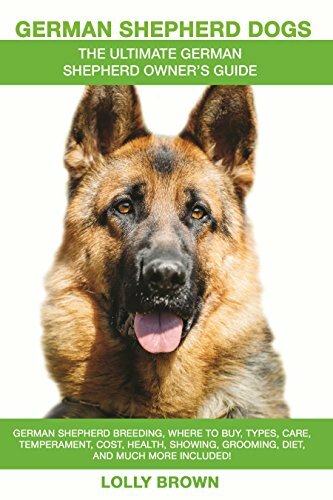 The German Shepherd dog is a popular choice as it helps many people in different fields such as assisting impaired individuals, military service, police work, search and rescue, herding, drug and explosives detection. The German Shepherd is consistently among the top 10 most popular dog choice and is one of the most recognized breed in the world. Here's to many happy days and nights, year in and out, with your courageous, intelligent, obedient, trustworthy, gallant friend in the form of the handsomely chiseled, gracefully agile and utterly loyal German Shepherd! German Shepherd breeding, where to buy, types, care, temperament, cost, health, showing, grooming, diet, and much more included! Crochet Mandala: Get Creative and Make Some of These Adorable Crochet Mandala and Rugs A beautiful crochet rug can make any room more inviting. Making your own requires some basic crochet stitches and some free time. 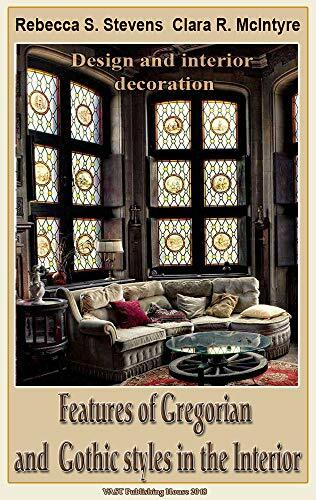 This book will teach you what you need to know to create your own beautiful mandala rug. You can customize the colors and size of your rug to match the decor of any room you choose. A soft mandala rug in the play room is a perfect place for kids to sit and play or relax and watch TV. You can make one to keep your feet cozy when you step out of the shower or when you climb out of bed. The decor ideas are endless and so are the rug designs! 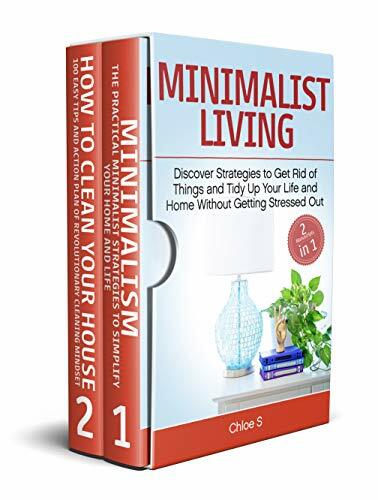 This book will provide simple instructions for creating your own mandala rugs. Each patter will also give information on the hook sizes and yarn type used, along with how much you will need. These patterns are easy to follow and they use common crochet stitches, even a beginner can these beautiful rugs. 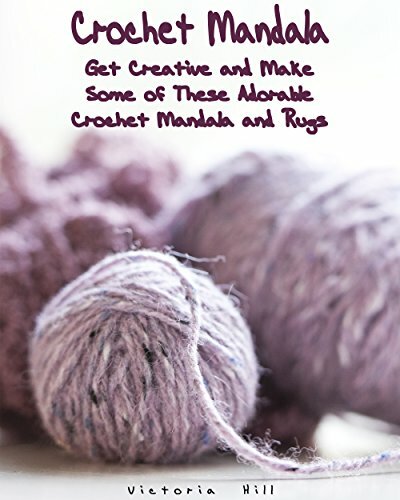 This book includes: • Rectangular rugs • Circular and oval rugs • Motif rugs • How to make and dye T-shirt yarn • Non-slip techniques for rugs • Front and back loop stitches • Fringes and picot edging Almost any crochet technique can be adapted to make a rug, but some ideas work better than others, so follow the patterns' suggestions carefully until you find your own methods. 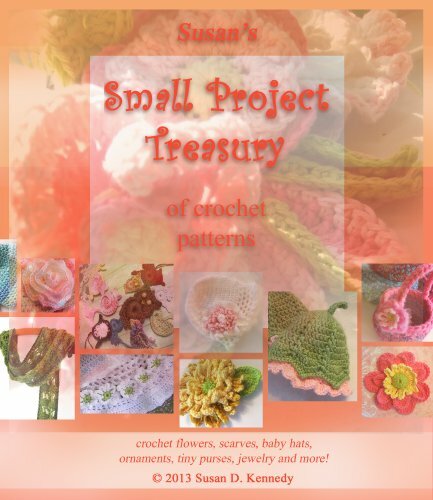 Each pattern is created by a crochet expert based on their own techniques and experience, with links to tutorials and more instructions throughout. Everything you need to get started making beautiful crochet rugs for your home is right here. Get the skind like a celebrity Do you often catch yourself admiring how perfect and beautiful celebrities are? Their skin seems so flawless and firm. 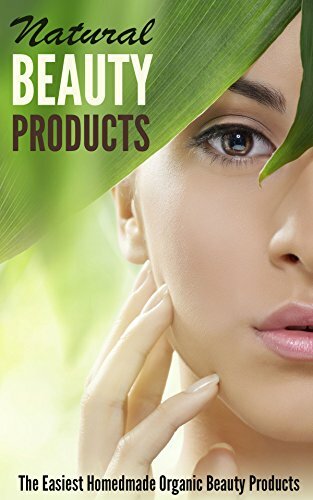 Do you want to take care of your skin with all the available beauty products but just can't spare your money because they are expensive? Don't fret. Never again shall you envy these women on print and TV. 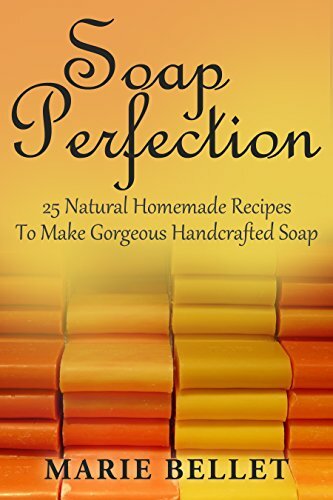 Beautiful and perfect skin, body and hair is now within your reach. 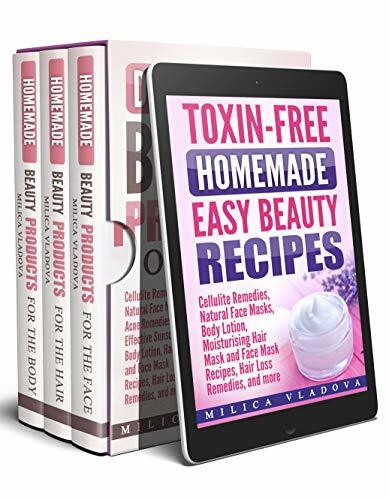 This book is filled with recipes of organic beauty products that will not only leave you beautiful and happier, but also safer and healthier. 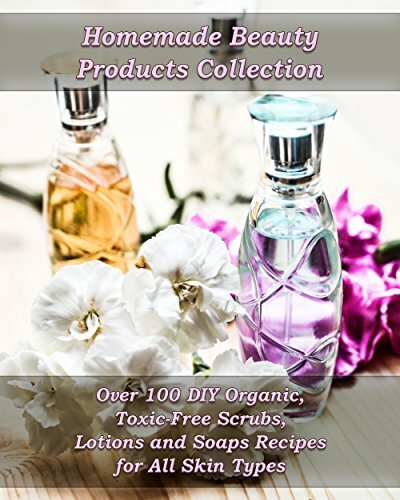 Here are the things that you will learn inside this book: • The beauty of organics • Organic ingredients for natural beauty • Homemade organic beauty recipes for the lips • Homemade organic beauty recipes for the eyes • Homemade organic beauty recipes for the face • Homemade organic beauty recipes for the body • Homemade organic beauty recipes for the hands • Homemade organic beauty recipes for the feet • Homemade organic beauty recipes for the hair Aim for natural beauty when you use organic beauty product. 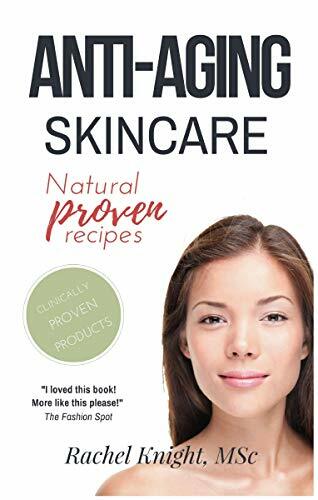 Be safe and natural while becoming more and more beautiful each day. With a bonus of being able to save! Learn How to Master the Coolest Fidget Spinner Tricks It's easy to find fidget spinners, but it's hard to find new tricks. Most online lists and videos only feature five to ten stunts. To make things worse, many of these lists feature the same basic tricks. So, even after hours of searching, you run into the same handful of spinner tricks over, and over, and over again. This collection of fidget spinner tricks breaks the mold. It includes everything from individual basics every enthusiast should master to the most advanced team tricks you can imagine. Whether you just bought your first fidget spinner or you want to find a new challenge, we have something to keep you and your audience entertained. Each chapter features a different type of trick. After you've conquered the basics, you can move on to exciting stunts in Flying Spinners, Playing with Physics, Stacking, Circus Performer tricks, Partner Stunts, and much more! There are tricks for single spinners, multiple spinners, multiple hands, and even props. We'll even help you develop the insight to create new tricks of your own. When we discuss a trick, we don't just give you a bare-bones set of instructions. Our guide pauses to illustrate the move, point out critical tips, and even suggest other tricks to help you train. We build up from the basics so you always have a point of reference when you're learning something new. Some part of each trick will feel familiar, and soon you'll be able to visualize the full process like a pro. 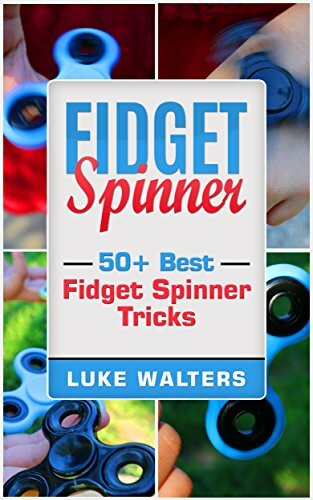 Ready to begin tossing around fidget spinners like a pro? 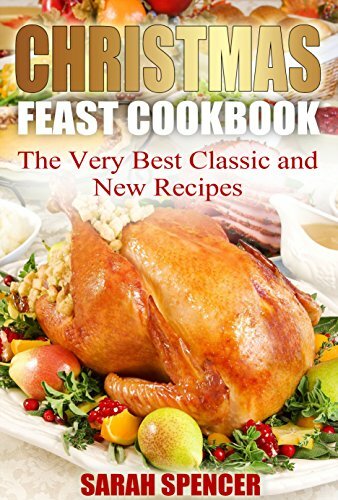 Download the book now to get started! 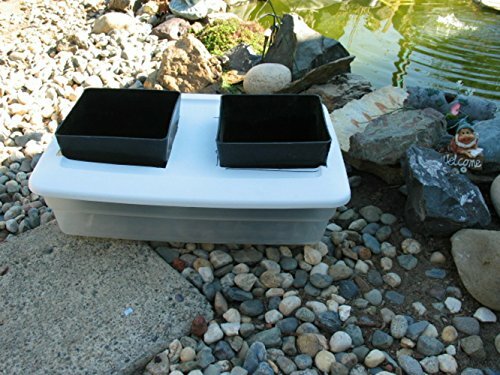 Diy hydroponic system plans and custom Auto-Pot system. The Auto-Pot makes watering automatic never over or under water your plants again. No pumps and no electricity needed. 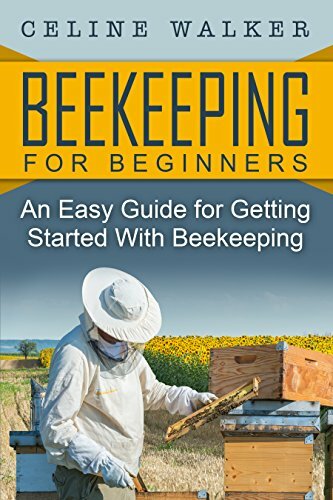 includes basic hydroponics and techniques. East to make and inexpensive. 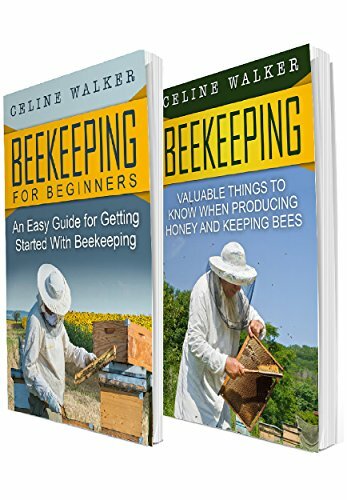 Start growing now its easy. Do you own horses, but your budget is getting tight? Are you considering buying your first horse but are not sure where to start? Are you looking for ways to pamper your equine friend without breaking the bank? If you answered yes to any of these questions, then this book is for you... 50 Things to Know About Caring for Your Horse on a Budget: Grooming, Cleaning, and Basic Care by Amanda Wills offers an approach to caring for your horse on a budget. Most books on horse care will provide you with a list of horse specific products that are 'necessary' to properly care for your best equine friend. The good news is that not all horse specific products are necessary and some budget friendly substitutions are available. In these pages you'll discover that some surprisingly simple solutions are available for basic horse issues, concerns, and care. Though the saying goes "if you want to become a millionaire with horses, start with a billion dollars", there are a few ways to save with your horse while still offering the best care. This book will help you find ways to save and substitute in order to take care of your heart horse for a lifetime. 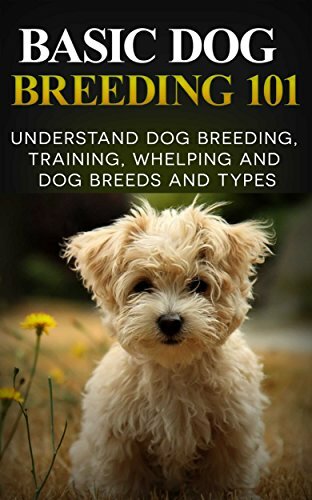 By the time you finish this book you will be ready to start saving on tack, feed, and everything in between for your four legged friend. 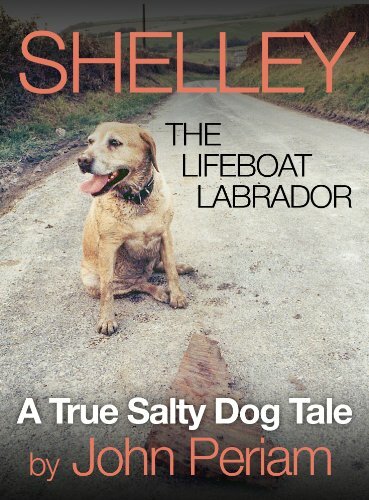 So grab YOUR copy today. You will be glad you did from the first tip to the last piece of advice. "Weave," Kate said, in her most positive and encouraging voice. Breeze hit the weaves and Kate ran alongside of him, "Weave, weave, weave, weave," she said as he pulled through and out the last one. "Yes!" Kate raced to the tunnel, willing Breeze to take the far entry. He did it. Kate felt herself tense. Her heart was pounding. We just might do this. We just might do this... 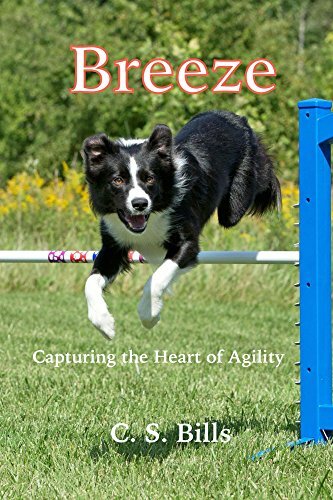 When Kate buys Breeze, a black and white border collie puppy, he soon becomes the center of her life. And when they see agility for the first time, both Kate and Breeze are hooked. But Kate is still struggling with a pain-filled past. 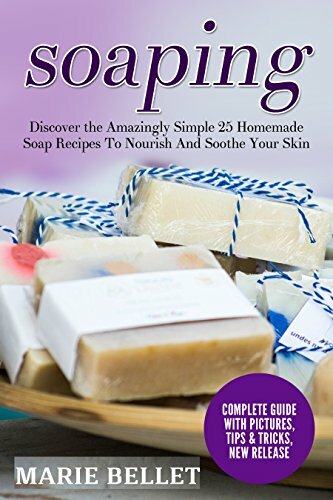 She wants to stop grieving and start living again, and now, with Breeze, has come a glimmer of hope. Agility may just be the ticket to a bright new life for the two of them.